What are the Property Management Fees in Brisbane? ■ Do you hand out keys to prospective tenants? ■ How will the property be marketed whilst vacant? ■ What is involved in your tenant selection process? ■ What procedural systems do you have in place? ■ Can you present testimonials from current and previous clients? ■ What is your policy on managing arrears? ■ How will my repairs and maintenance be handled? ■ How often will my property be inspected? ■ When do you carry out rent reviews? 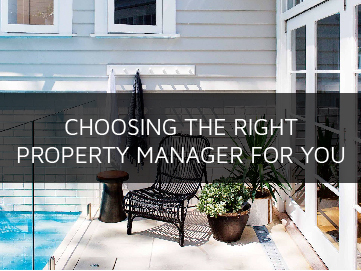 ■ How many properties does each Property Manager look after? Most agencies in Brisbane charge property management fees between 7.5% to 12% plus GST for the management fee, including the rent collection commission. It’s integral that you understand what services are included in this rate, without knowing this you cannot determine who is providing the best value and knowledge. In Brisbane, there are agencies who charge either a fixed annual fee or less than 7.5% to manage your property. To run an effective property management agency and to maintain a high level of service, we are unsure of how these business models are sustainable. In addition to asking the above questions also ask to review an Entry Condition Report (ECR)– these reports are your protection when a tenant vacates a property. The ECR should include detailed descriptions on every applicable section, click here to download an example of a detailed ECR. When engaging a discounted agency to manage your investment, we find that the entry condition reports are not detailed enough to protect landlords when their tenant vacates, this could leave you out of pocket for a figure far greater than the initial savings in property management fees. We also find agencies with discounted property management fees put their property managers under enormous pressure, managing any more than 140 properties. This means less care and due diligence, consequently resulting in poor management of your investment property. Quite simply, poor management costs the landlord money. In Queensland, a letting commission is also referred to as the either the letting fee or let fee. This is the fee to the investor for the letting service of the premises. Agencies are able to charge any amount for this fee, which generally ranges from one to two week’s rent plus GST. 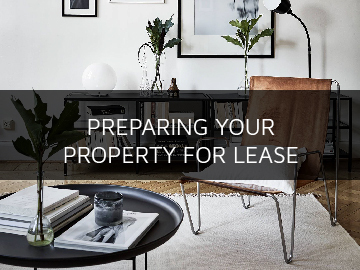 ■ Lease renewal fee – conducting a rental appraisal, negotiating with the tenants on the landlord’s behalf to secure further fixed term agreement & preparation of a new General Tenancy Agreement. ■ Periodic/routine inspection fee – a fee for the agent to carry out an inspection of the property during a tenancy. ■ Body corporate searches and other searches required, at cost. We have prepared a table which shows standard weekly, tax deductible, management fees including GST to assist in comparing the costs of an agency’s fees. The difference between a high-quality agency and a cut price agency could be less than the cost of a coffee a week. 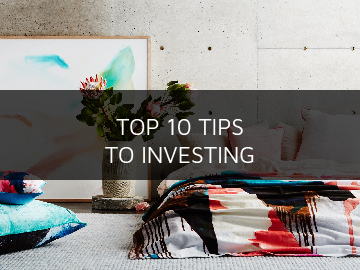 As an investor we understand your primary objective is to maximise income and optimise capital growth on your investment property. At Calibre Real Estate, we understand the value of your investment property and the time required to successfully manage it. We have adopted modern and innovative concepts to exceed our clients’ expectations of service, keeping our landlords up to date with the market and how their investment is positioned in the current market. As part of our service to you, we conduct rent reviews when a tenant is vacating and when a tenancy agreement is coming up for renewal. At Calibre we don’t just focus on managing the property, we focus on managing your asset. Calibre’s professional experience and diligence not only ensure you receive high rental returns, but also secure quality tenants. 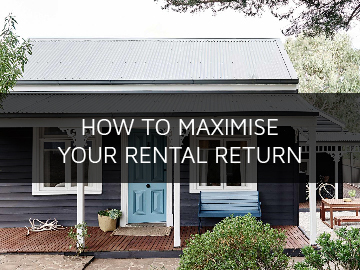 We focus on maximising your return on investment to ensure you reach your property investment goals. Our dedicated team receive ongoing training and mentoring. We are constantly tweaking and improving our service based on conducting regular client surveys to ensure that we keep delivering a high level of service that we would expect to receive with our own investment properties. We offer several options associated with the professional and specialised property management fees of your investment property. Now that you have an understanding of the property management fees, it’s important to understand what your money buys, view a comprehensive list of property management services by clicking here. To learn more about our award-winning property management services, visit our Property Management Page or call us today to speak to our team.